Just about every guitarist,wether new or used gets his bones chilled on fret buzz. yu little spiny fat fingers are different lengths. You will prevail in hell,and that occassional burning buzz will eventually disappear when you get over it ! 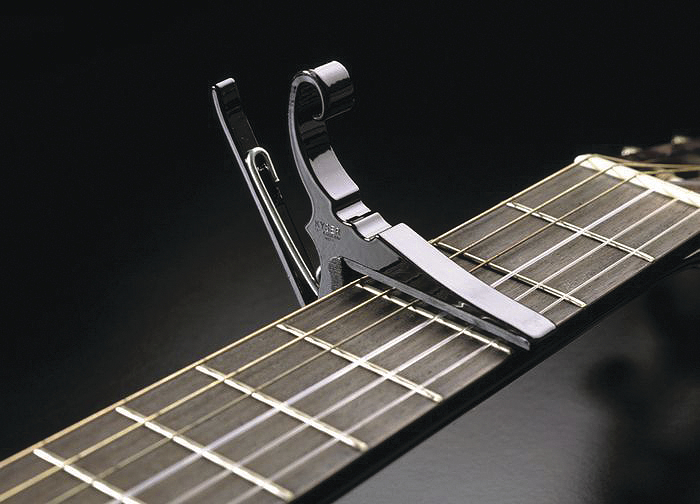 Don’t leave home without fret buzz dudes. Sometimes You Feel Like a Fret Buzz, Sometimes You Don’t. Generated by the Advertising Slogan Generator. 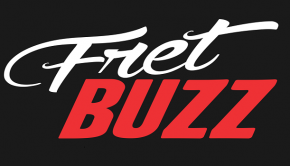 Get more fret buzz slogans.